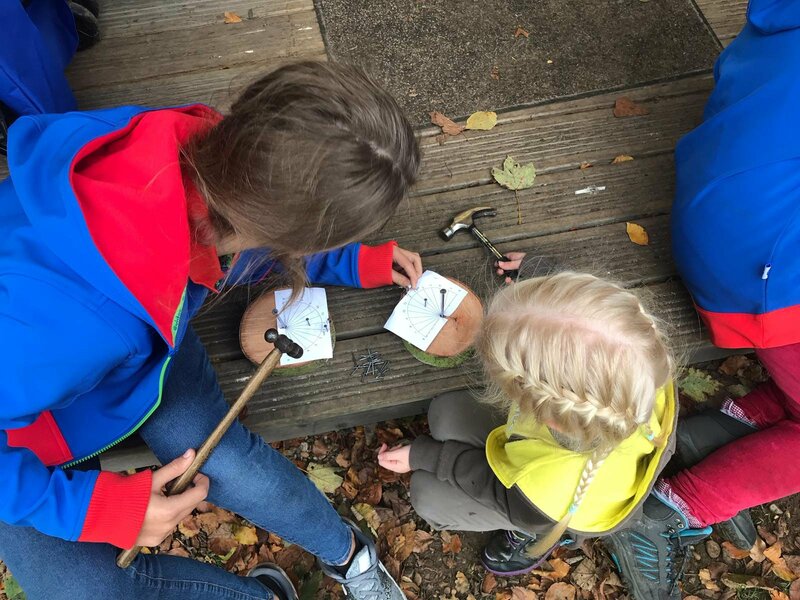 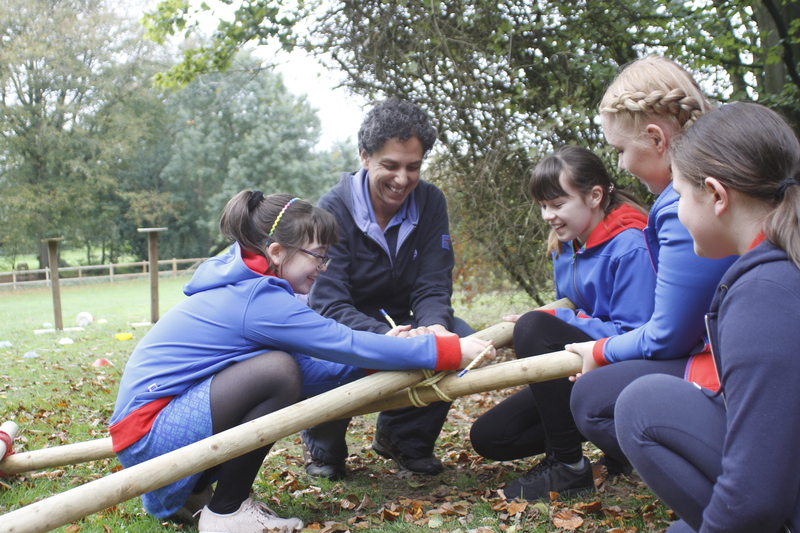 Girlguiding Anglia is dedicated to enabling girls and young women to develop their potential and make a difference in the world. 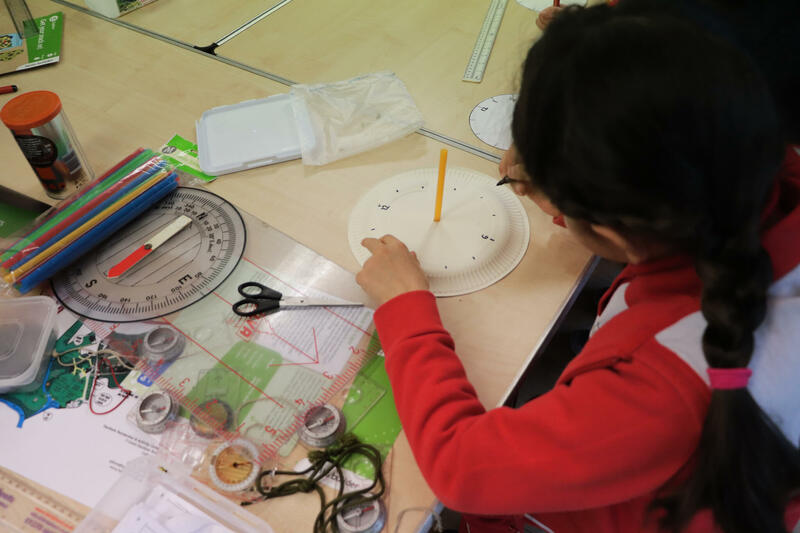 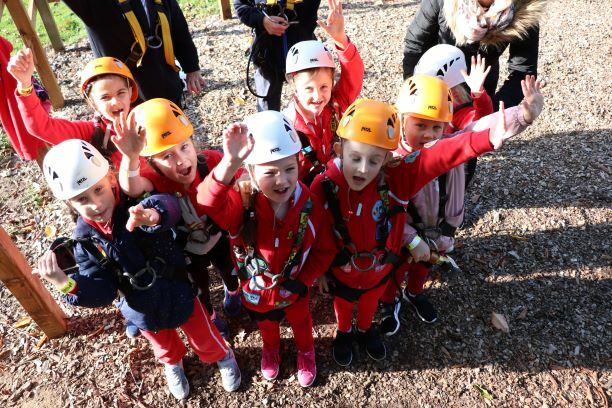 We offer girls and young women a space where they can be themselves, have fun, build friendships, gain valuable life skills and make a positive difference in their communities. 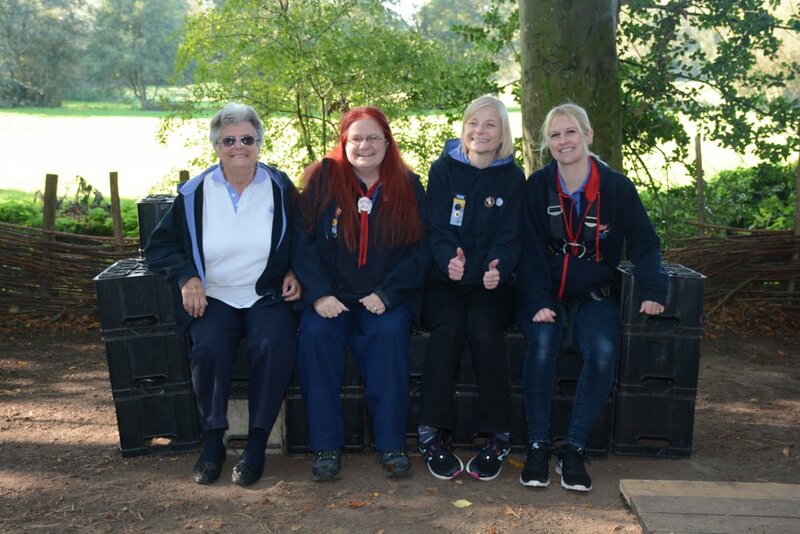 Girlguiding Anglia has its own retail shop located at Hautbois Activity Centre, Coltishall, Norfolk. 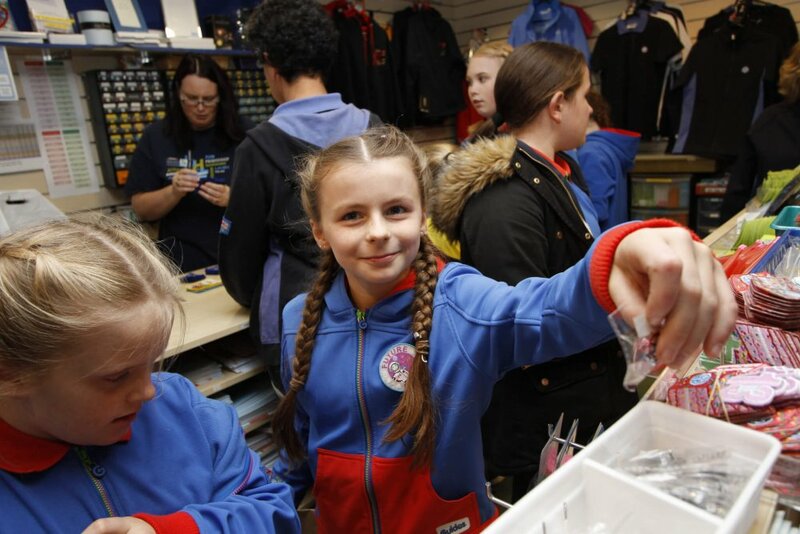 We stock a range of items for all sections and it's a great place to visit for your guiding badges, uniforms and more. 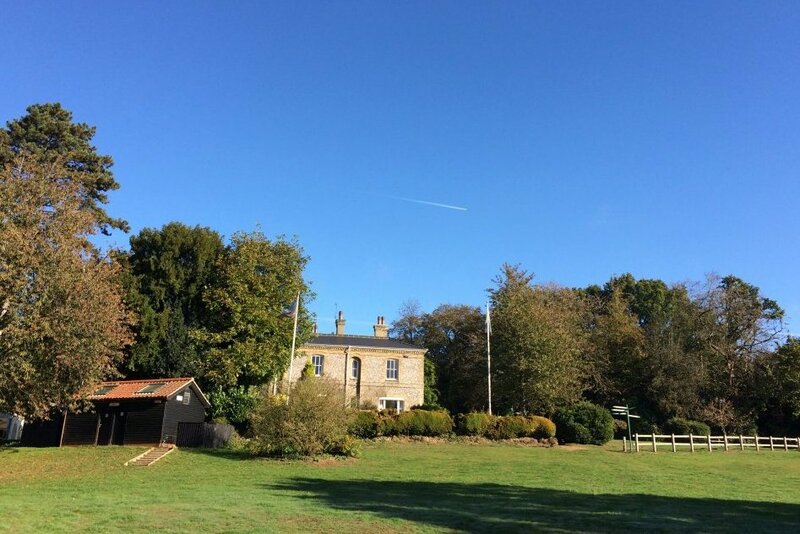 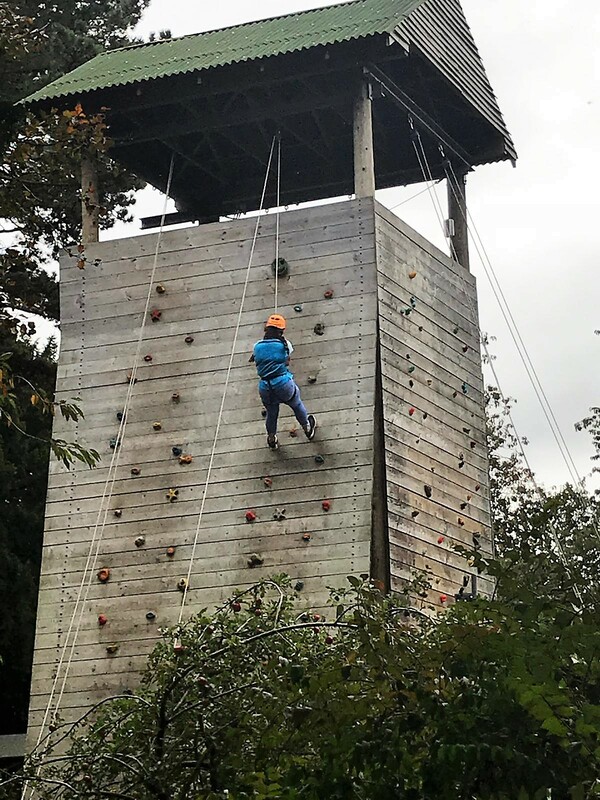 Whether you are looking for a residential break, an outdoor adventure or a team building experience, Hautbois has something to offer everyone. 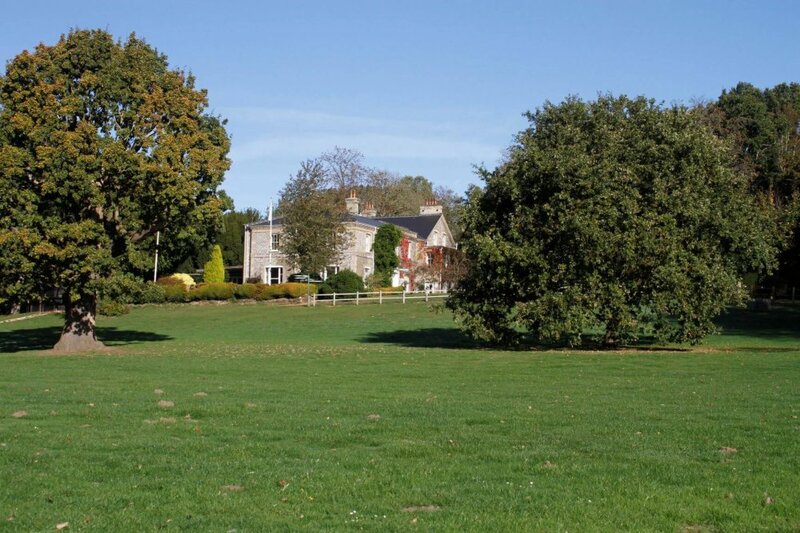 Set in the heart of Norfolk it's surrounded by stunning countryside which makes for the perfect getaway!